This EndoLife creator and podcast host Jessica Duffin, and plantbased culinary academy Planthub have teamed up to bring you Endo The Night Dinner Party in support of Endometriosis UK. It’s International Endometriosis Awareness Month. A beautiful time where together we raise our voices and demand to be seen. And yet, the constant battle to be heard can be overwhelming and exhausting. We invite you to take this time for yourself to honour exactly where you are in your healing journey. Join Vickie and Jessica for a cosy night of gentle group coaching and a deep healing meditation. This Friday Night Sharing Circle is a space for you to relax, and nourish your body, mind and soul, where you don’t have to struggle to be acknowledged, believed or understood. Feel empowered as you share your story, release your wounds and discover new ways of healing in a safe and supportive space. Find yourself comforted and held by others who know your story. This sharing circle and holistic session will offer you the opportunity to be heard, accepted and understood. Learn and discover tools for self-healing, self-care and endometriosis management, and release any pains and struggles to leave you feeling lighter and reenergised. It's time to call your power back and heal body, mind and soul. Vickie Williams is a Yoga Teacher, Reiki & Theta Intuitive Healer and Endometriosis Sister. Vickie runs workshops, retreats and one to one sessions to empower you with the tools to heal and change your life. It took a decade for Vickie to be diagnosed with endometriosis, and since that time nine years ago has found her greatest relief in holistic methods and lifestyle adjustments. Jessica Duffin empowers women to create a happier and healthier life with endometriosis through workshops, one to one coaching and her blog and podcast; This EndoLife. 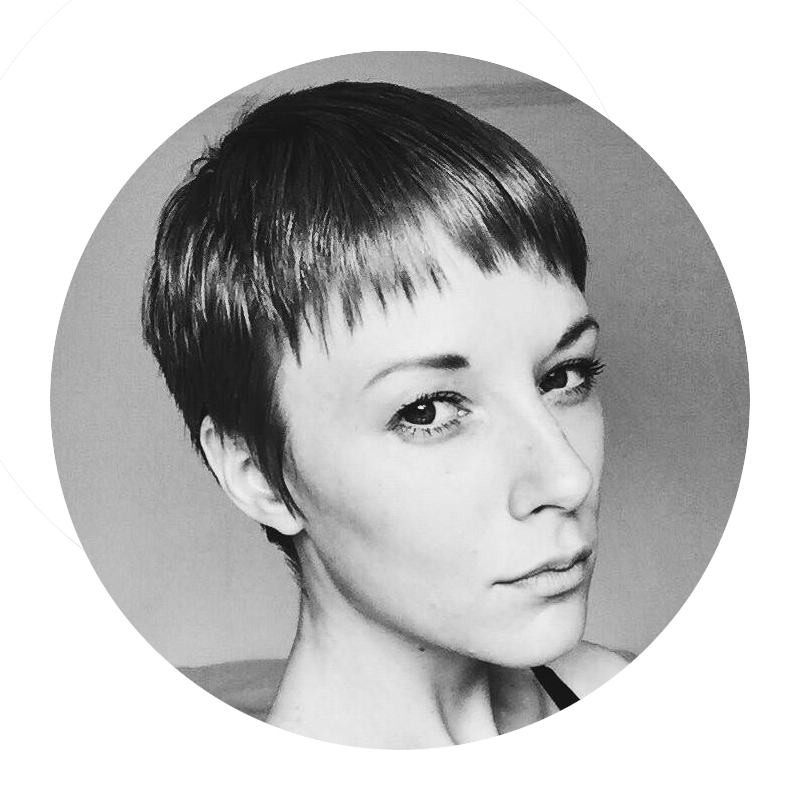 Jessica has been living diagnosed with endometriosis for seven years, previously worked for Endometriosis UK and has learnt to manage her condition through various forms of alternative therapies and lifestyle choices. The New Year can often bring about reflections on our previous year and our hopes and dreams for the year ahead. When you’re living with endometriosis, planning for life can be overwhelming. Living with endometriosis can touch every area of our life, and challenge our mind, body and soul. It can separate us from ourselves, others, and our paths and can create an internal war between the life we desire and the life that we're experiencing. But if we work with our bodies, endometriosis doesn’t always have to run our lives. On their own journey, Intuitive Healer and Yoga Teacher Vickie Williams and Endometriosis Writer and Coach Jessica Duffin, have been inspired by a range of tools, practices and natural therapies that have uplifted and transformed their lives. Lauren Lovatt, plant based chef and Plant Lab teacher has also found her own path to healing both body and mind with nutrient rich foods, creativity and beautiful dishes shared with loved ones. Join Vickie, Jessica and Lauren for a day of empowerment, self-healing, sharing and nourishment. This Sunday retreat will offer you the opportunity to learn and discover tools for self-healing, self-care and endometriosis management for the year ahead. Share a delicious brunch that will not only revitalise your body but support your mind with mood boosting food. Release the pains and struggles of last year, learn any lessons and move forward into 2018 with a new set of intentions to help you move from just coping to thriving with endometriosis. Be empowered to transform your life. Leave inspired to let your true light shine in 2018. Lauren Lovatt is a plant-based chef advocating for better mental health and self-care. Passionate about what good food can do for the body and mind, her recipes specialise in nutrient dense dishes that deliver on health as much as they do flavour. Lauren has trained with world-renowned chef Matthew Kenney, and spent the past few years as Head Chef vegan café Asparagasm in the Cotswolds. She is now in Barcelona, developing her new venture; Mind Candy and teaching at Matthew Kenney’s PlantLab. But that isn't the end of your story. On their own journey of healing, Intuitive Healer and Yoga Teacher Vickie Williams and Endometriosis Writer and Coach Jessica Duffin, have been inspired by a range of tools, practices and natural therapies that have uplifted and transformed their lives. What you do everyday can manifests itself inside your body; ultimately, our biography becomes our biology. Are you ready to transition from just coping with endometriosis to thriving in life? It's time to call your power back and heal both body, mind and soul. Allow the pain of this condition to get your attention and serve your higher purpose. Be empowered to transform your life. Leave inspired to let your true light shine. Jessica Duffin empowers women to create a happier and healthier life with endometriosis through workshops, one to one coaching and her blog and podcast; This EndoLife. Jessica has been living diagnosed with endometriosis for seven years and has learnt to manage her condition through various forms of alternative therapies and lifestyle choices.